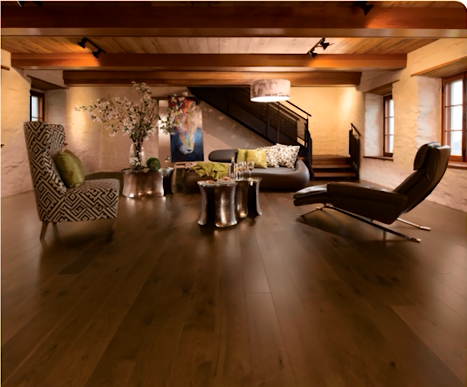 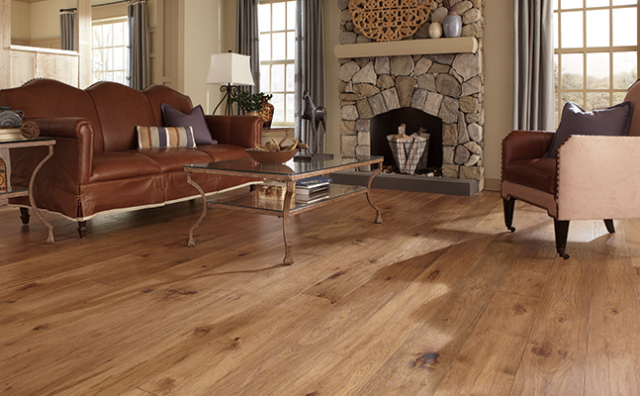 Hickory is one of the denser, more resistant hardwoods available in the United States, along with a lower price tag, making it a cost effective option for people seeking bargains. 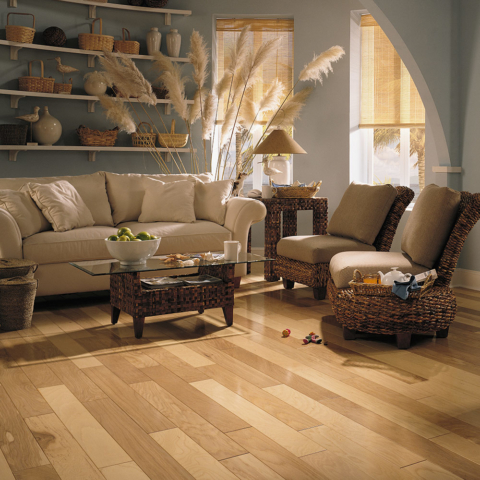 Hickory’s overall stability makes it less likely to expand and contract in varying climates and temperatures. 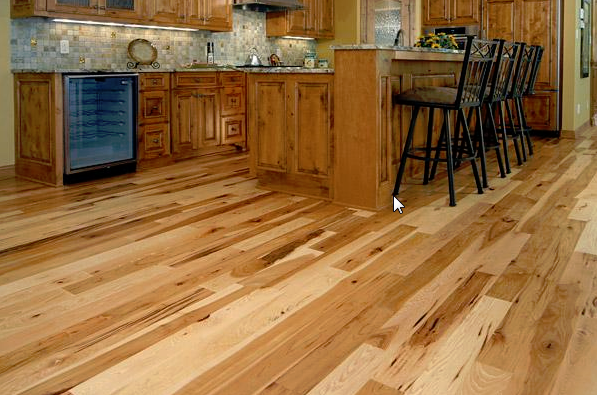 That is one of the reasons hickory was used in the making of boats and wine barrels for over a century. 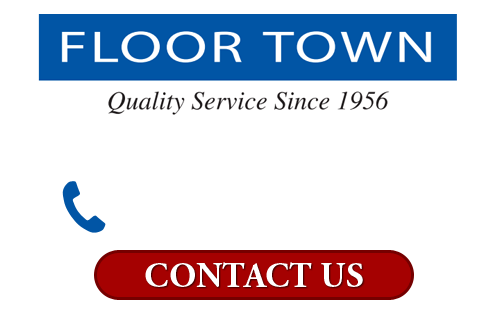 Provided your hickory floor has been protected with the appropriate finish coat, and that you follow the manufacturers’ maintenance guidelines, it will maintain its elegant look for a very long time. 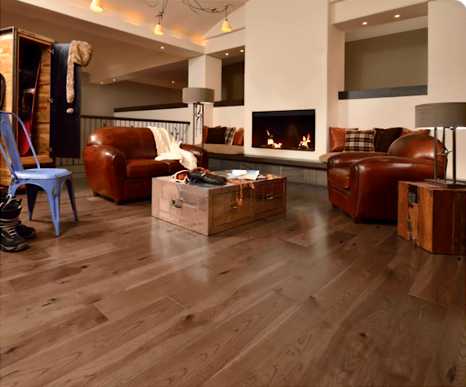 *The Janka Hardness Scale is the official and accepted measure of a woods’ natural resistance to denting and wear.